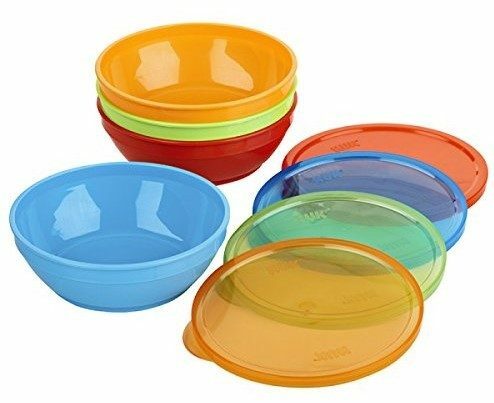 8-Piece Gerber Graduates Bunch-a-Bowls Just $3.83! You are here: Home / Great Deals / Amazon Deals / 8-Piece Gerber Graduates Bunch-a-Bowls Just $3.83! This is a great price, too! You can get this 8-Piece Gerber Graduates Bunch-a-Bowls for just $3.83! Thanks, Jungle Steals And Deals!